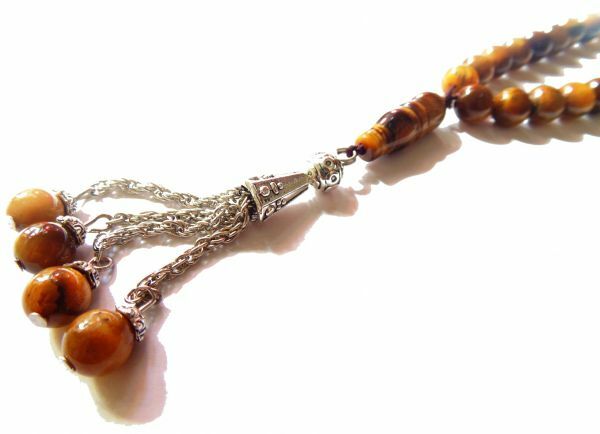 Made from Tiger eye beads handcrafted with a dashing metal tassle. It enhances integrity, willpower, self-confidence, practicality and correct use of power. It is a stone that enhances good luck, and brings prosperity, often in the form of money. brings prosperity, often in the form of money.